Our clients frequently ask us to deliver solutions to business challenges. In many cases, there will be a piece of software or a service out there that does most of the job, but not all of it – and that’s where we come in. We optimise systems so that they perfectly fit our clients needs, as was the case recently with an email marketing engine called MailChimp. 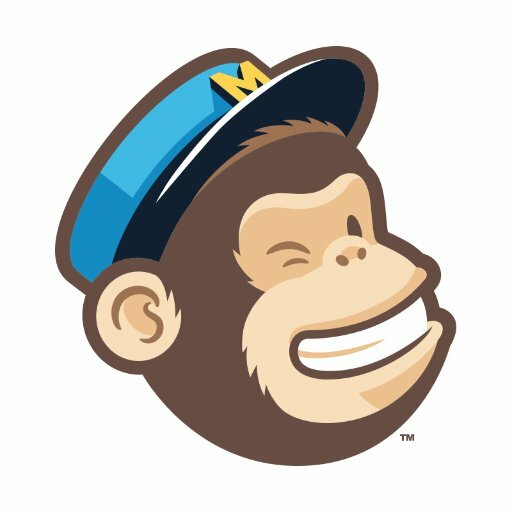 Our client wanted to send high quality emails to clients and prospects, which MailChimp does well. But they also wanted to be able to synchronise data with their existing client database and needed sophisticated search and filter services in order to split their marketing campaigns into appropriate target groups and reach the right people at the right time. Our team were able to integrate these business systems and provide our client with a seamless, bi-directional, real time interface with MailChimp. They wanted their email marketing to be part of an efficient process that reached the right people – we extended MailChimp’s functionality by adding a detailed search mechanism and a list-building system that would filter the client’s recipients according to different criteria and sort them into appropriate lists. Emails are now sent only to people that are likely to be interested in the content, targeting and reaching prospects with relevent information that encourages them to buy from our client. We additionally streamlined MailChimp’s template creation process in order to make life a little easier for our client. We managed the design and layout of their emails, producing a range of templates for them to choose from for various campaigns. In this way, for our client, there is little to do when it comes to starting a new email marketing campaign. And of course, we even ensured that the emails would display properly across all devices.